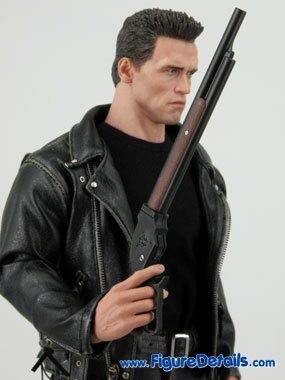 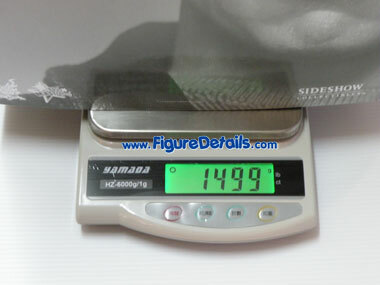 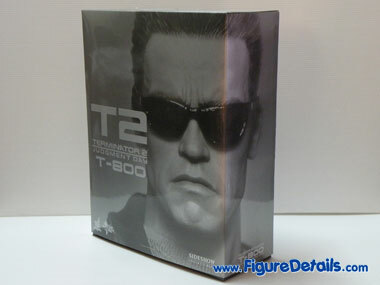 - Head sculpt with authentic Arnold Schwarzenegger as T800. 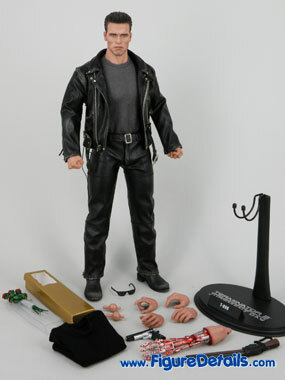 - Newly developed rubber muscled body. 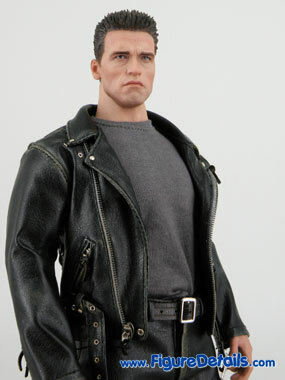 Further stands out the muscular body. 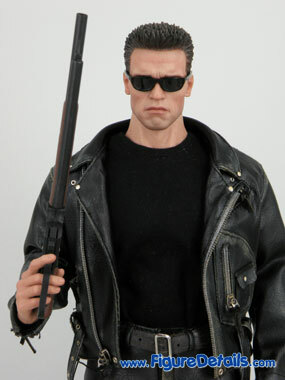 - High quality black leather-like jacket and pants. 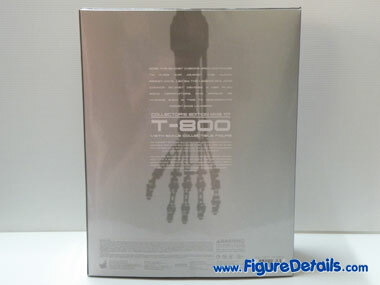 Show you the Hot Toys T800 Action Figure Box. 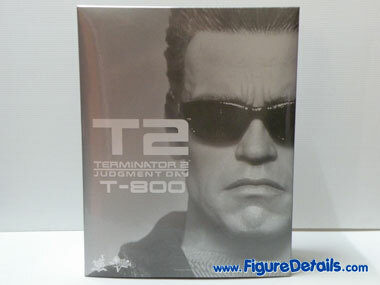 For me, I think the box is a bit big, and the T800 photo is not sharp enough. 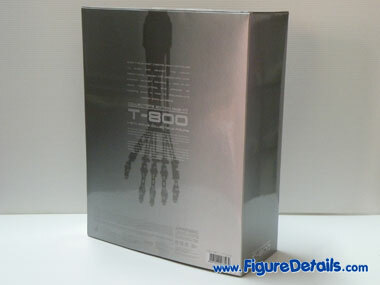 Do you like this box?